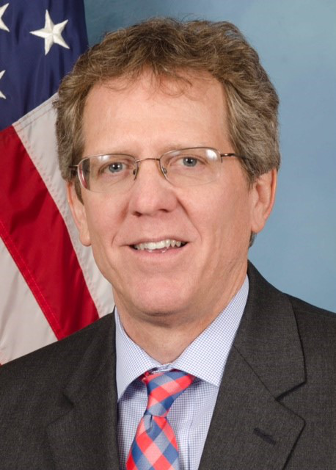 Thomas P. Higgins was appointed as Deputy Commissioner for Integrity of the New York State Department of Motor Vehicles in February of 2011. Mr. Higgins serves as the department’s ethics officer, and – in cooperation with the State Inspector General – monitors the investigation of employee malfeasance cases. In addition, the Office for Integrity oversees the department’s Division of Field Investigations, Office of Integrity Assurance, and Appeals Board. Mr. Higgins has more than 20 years of criminal justice experience starting in 1988 when he served as Assistant District Attorney in the New York County District Attorney’s Office. Subsequently, he served as an Assistant Attorney General in the NY State Attorney General’s Organized Crime Task Force, a Deputy Inspector General in the Office of the State Inspector General, and as Deputy Director of Criminal Justice for NY State. Most recently, Mr. Higgins served as the Deputy Attorney General for the Criminal Justice Division in the NY State Office of the Attorney General. Mr. Higgins serves on the Advisory Board for the Bethlehem YMCA. He holds a Bachelor of Science Degree in Economics from St. Bonaventure University and a Law Degree from the University of Detroit. He was born in New York City and attended high school in Rochester. He currently resides in Albany County with his wife and three children.